Last year really was one of growth for us! 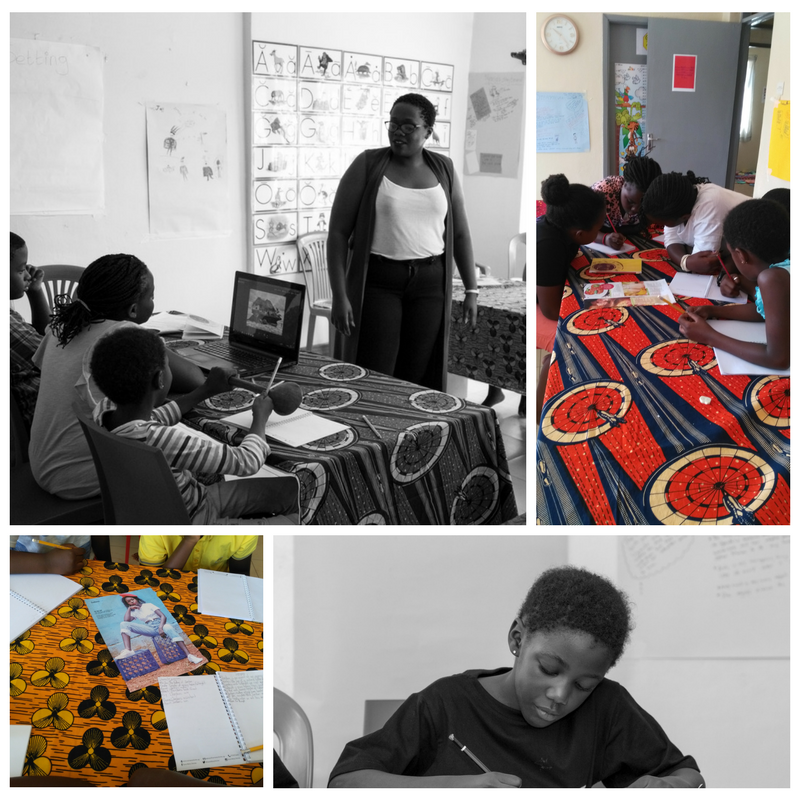 One of our highlights of the year was the Children’s Writing Workshop we had from the 11th to the 15th of December. 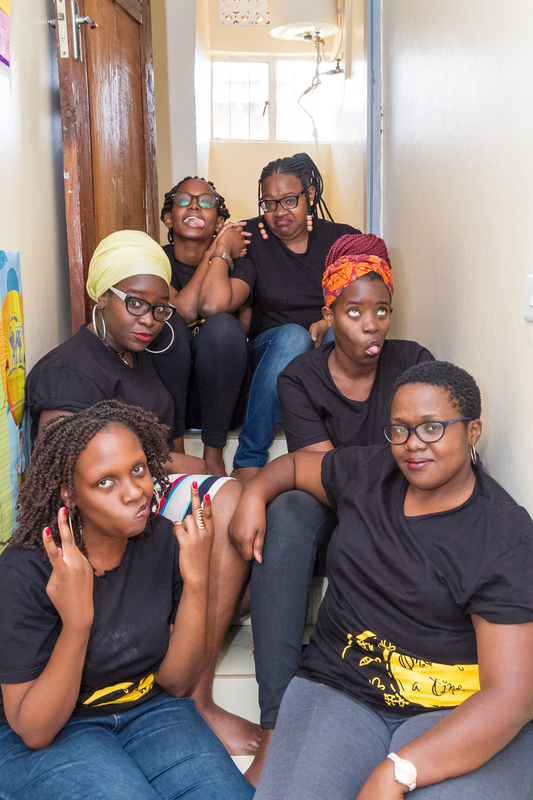 The idea is one that had marinated with the team for a while, so to see it come to fruition, see how much our storytellers learned and how much fun they had? It mean’t more than words can say. Literally! So much so, we decided we’d show, instead of tell you, how awesome it was. HAVEN | To tell beautiful stories it helps to be surrounded by beautiful things. 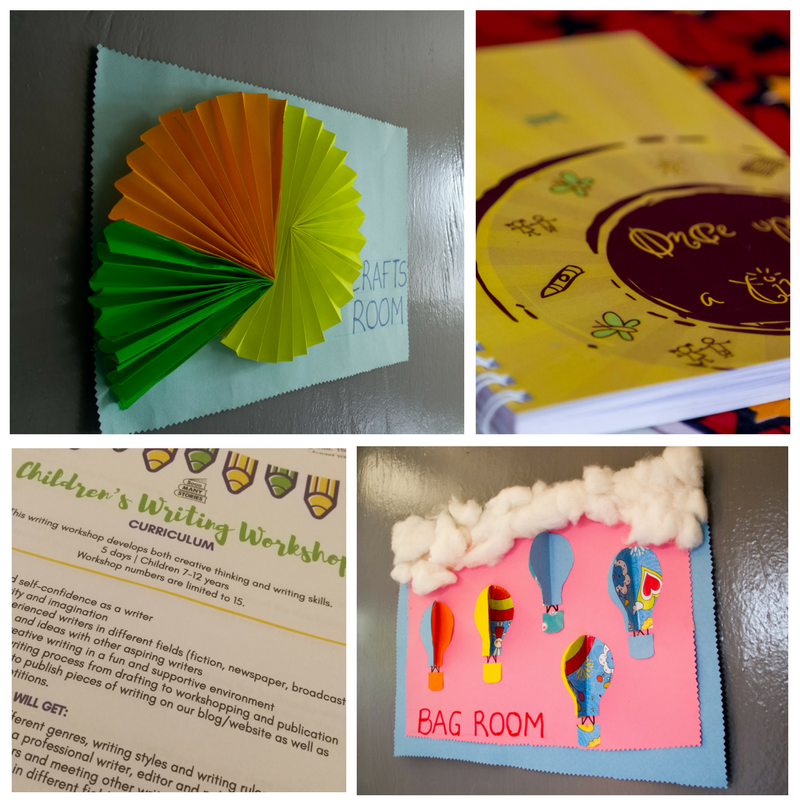 SCENES | A little of the storyteller starter-pack. 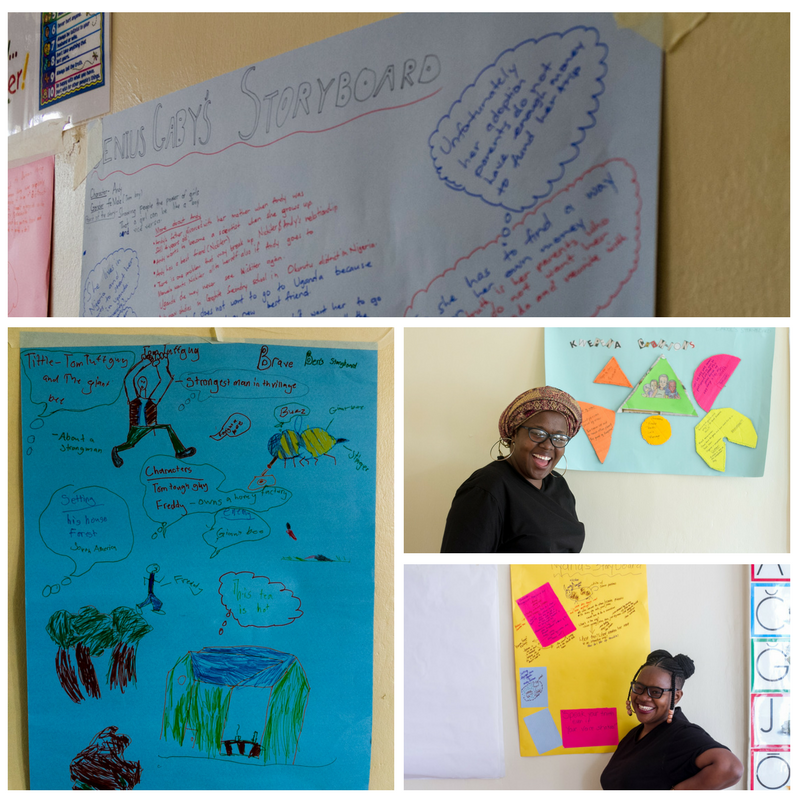 STORYBOARDS | Coach Nyana and Coach Carol had such beautiful samples; Genuis Gaby and Brave Benjamin were not to be outdone! So they let. it. rip. 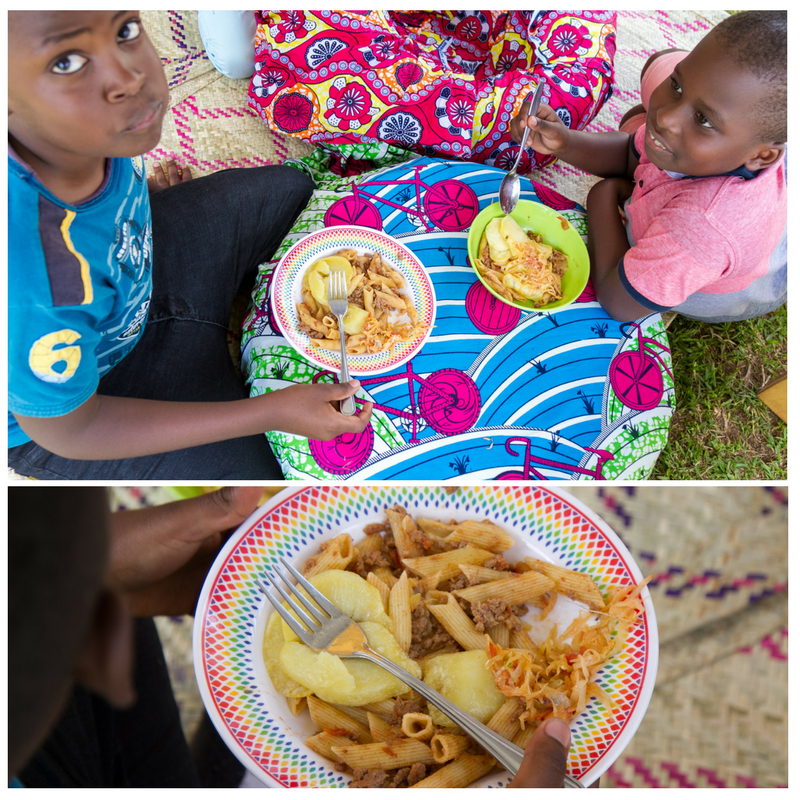 LUNCH | Our ‘Growing Boys’ Brave Benjamin and Mysterious Muhammed. 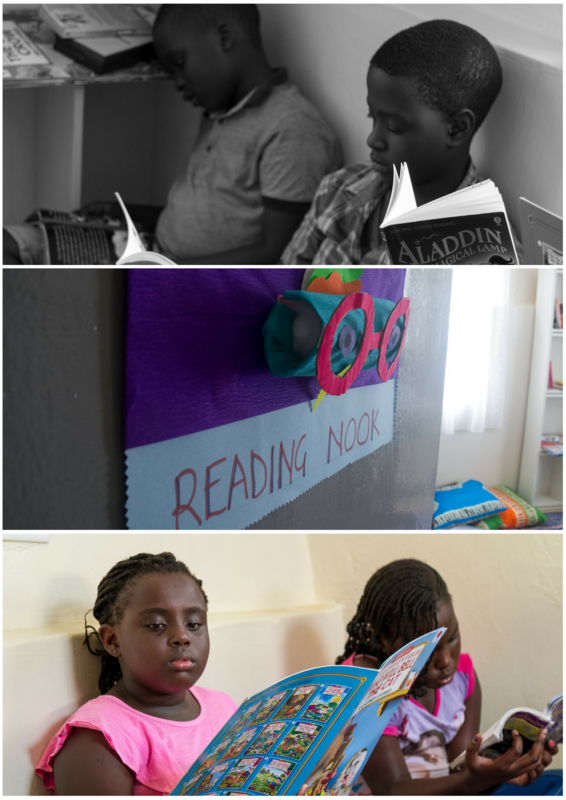 CHILL | Afternoon reads in the gorgeous reading nook we had set up. 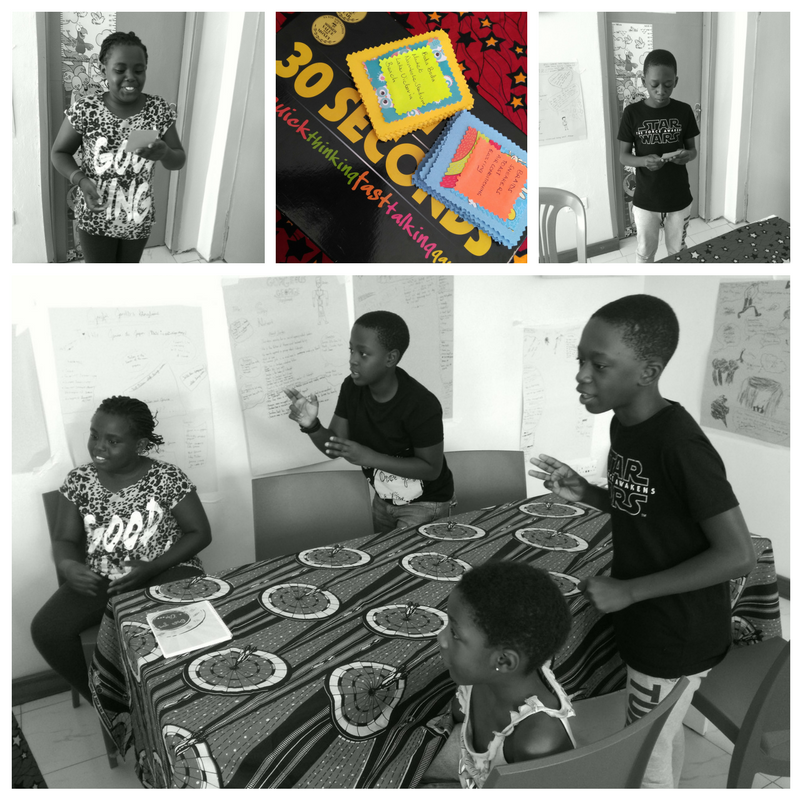 GAME-TIME | 30 seconds! 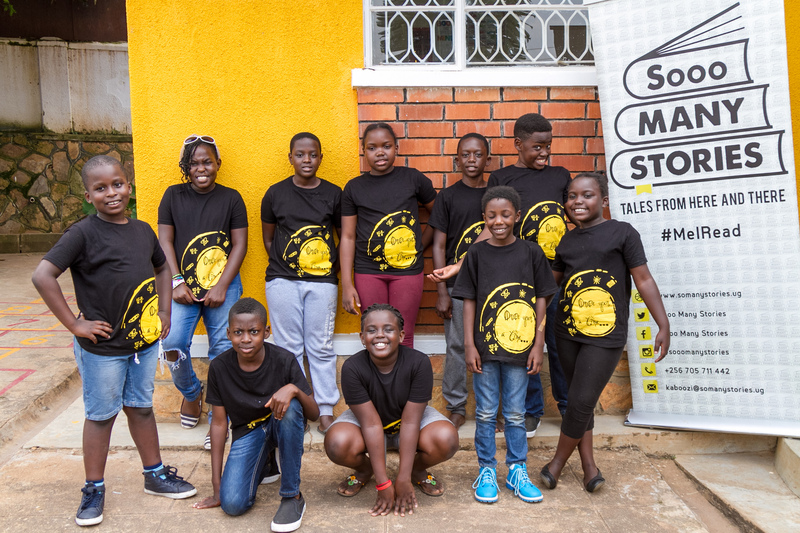 Driven Daisy and Daring Dushiime came up with a version of the game specific to Uganda. So interesting seeing the children have to describe ‘rolex’ and ‘boda-boda’. We witnessed such creativity and healthy competition! One of the week’s highlights. 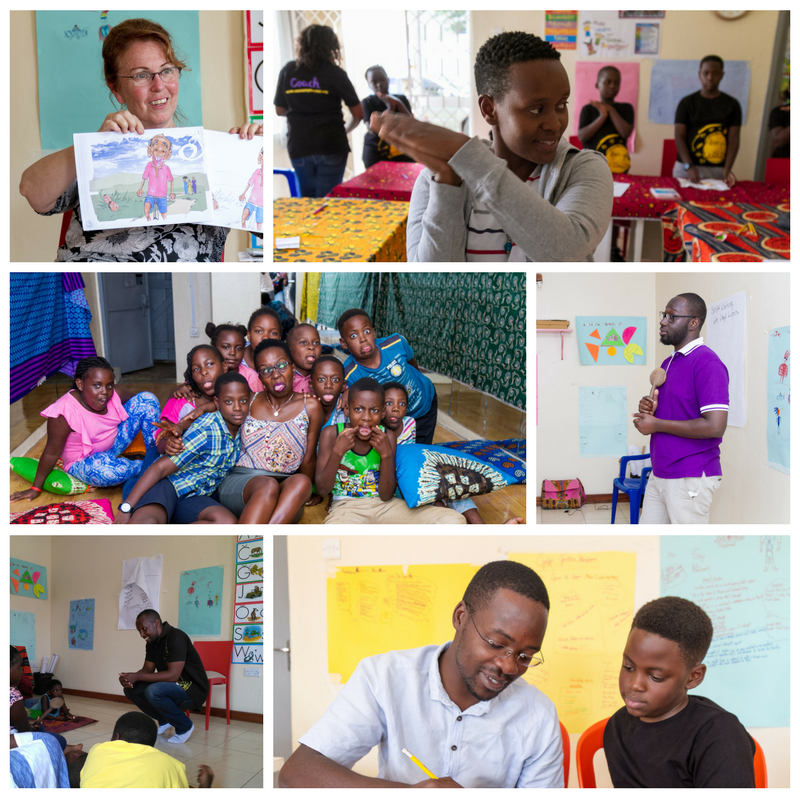 MENTORS | Clockwise: Cathy Kreutter on the writing process, Gloria Kiconco on poetry, Llyod Lutara on film and script writing, Richard Musinguzi on Illustration, Joe Kahiri on song-writing & Anne Kansiime on creation of a consistent character and other aspects of characteriasation. Also one of the week’s highlights! Anne Kansiime loved the experince so much she put a little highlight reel up on her channel. Check it out here! 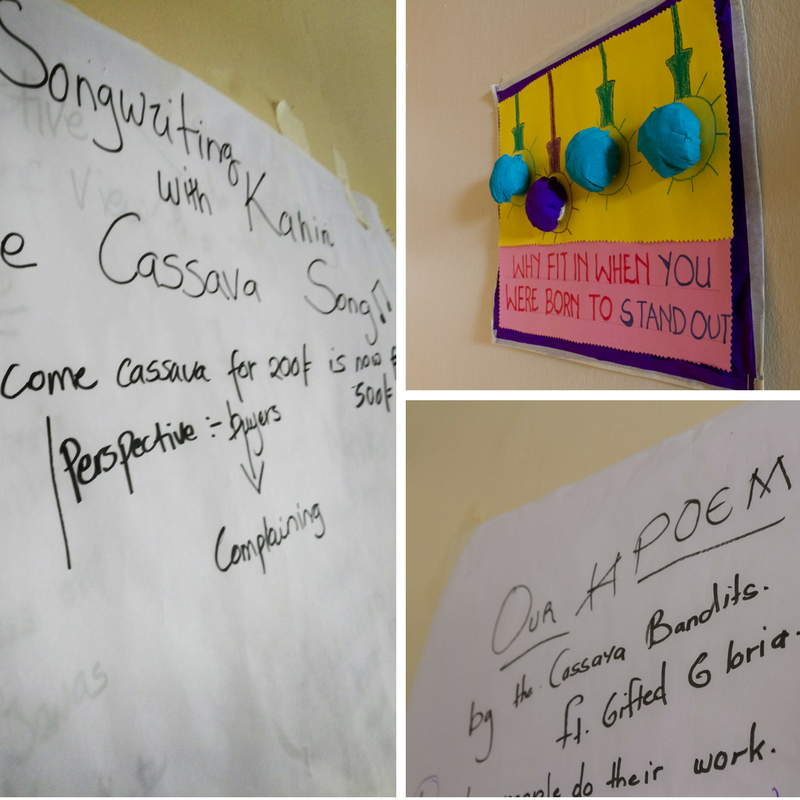 RESULTS | The Cassava Bandits are the epitome of standing out! The Cassava song should grace airwaves near you soon! STORYTELLERS | Ladies and Gentlemen, presenting authors! We cannot wait to publish the minds of these incredible people. Don’t let your pre-teen miss out on the next one! 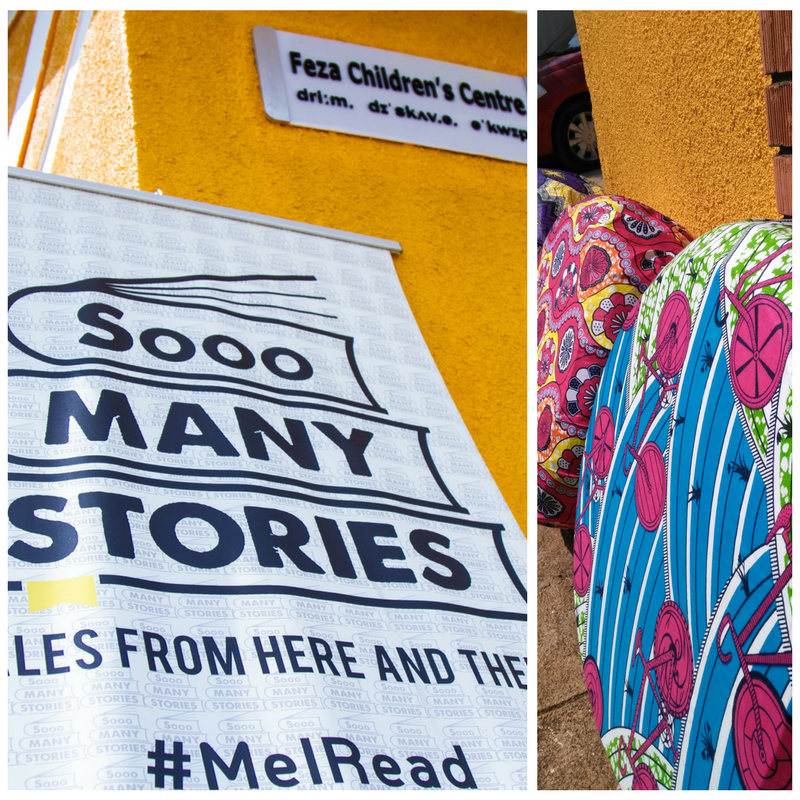 The awesomeness we saw throughout the week in the form of all the children’s stories? You will have to witness yourself; which is why we will be publishing all their stories as an anthology in August this year: children’s stories for children by children. Coming soon to a bookstore near you! Watch this space for info on any up-coming workshops. We had so much fun and really grew minds, that we know without a doubt there will be another! Awww this is just so rich!!!! Keep it up Nice Nyana! Nice Nyana,Intelligent Ivy,Exciting Esther, Driven Daisy,Curious Carol and Daring Dushiime awesome work. And all the other behind the scene supporters who made it possible, thumbs up can’t wait to read the book!!! Thank you! We are excited too.